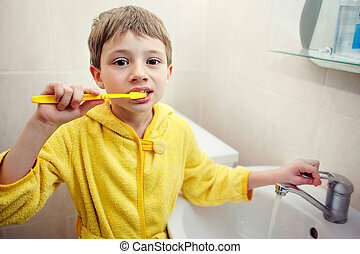 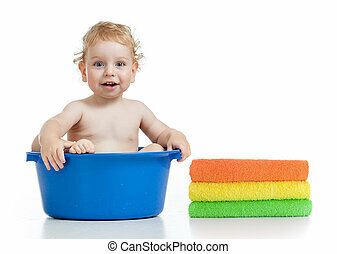 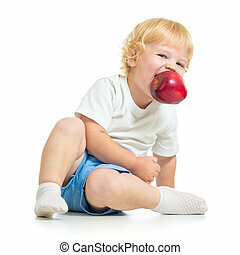 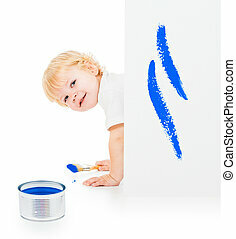 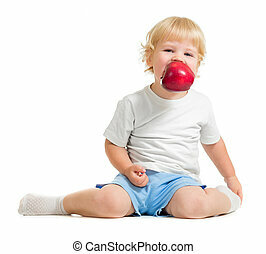 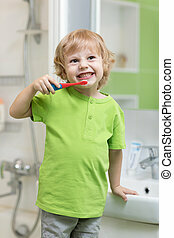 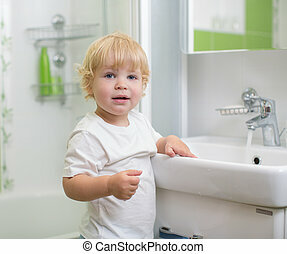 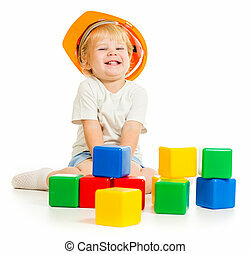 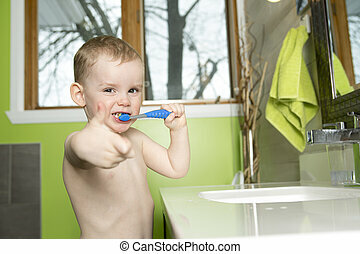 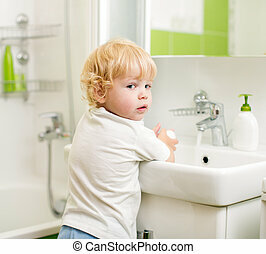 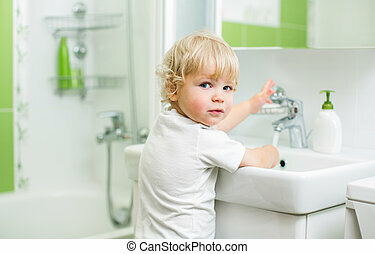 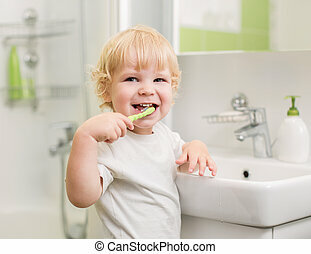 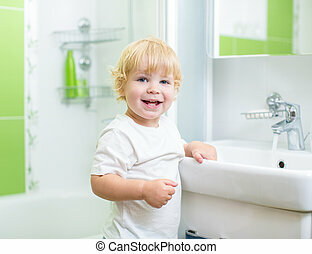 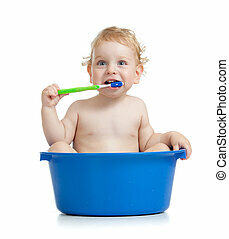 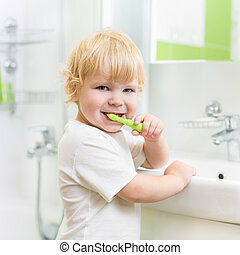 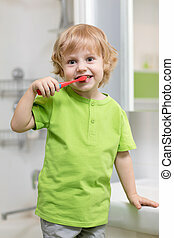 Happy kid or child boy brushing teeth in bathroom. 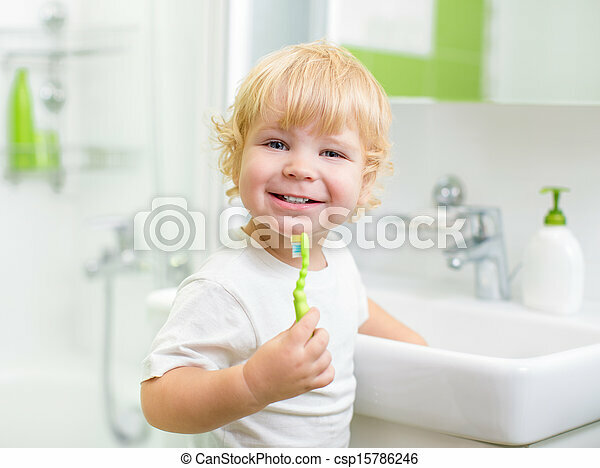 Dental hygiene. 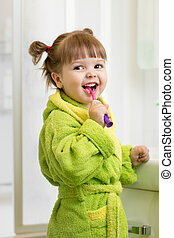 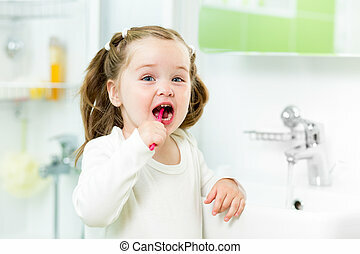 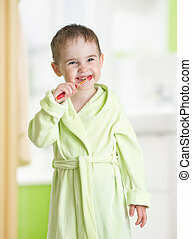 Happy kid or child girl brushing teeth in bathroom. 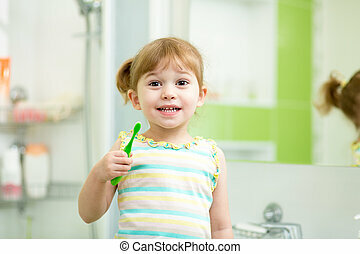 Dental hygiene. 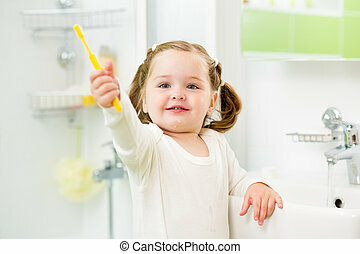 mother and child brushing teeth together in bathroom. 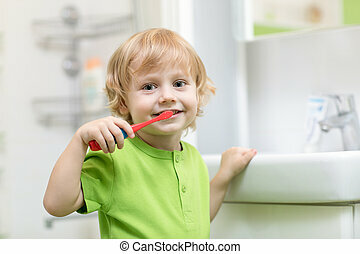 Dental hygiene. 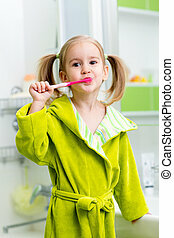 Dental hygiene in bathroom. 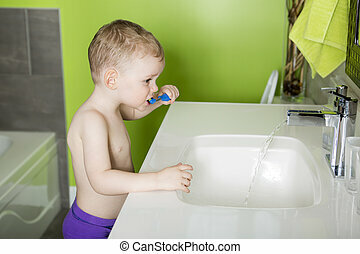 Mother and child cleaning teeth together.